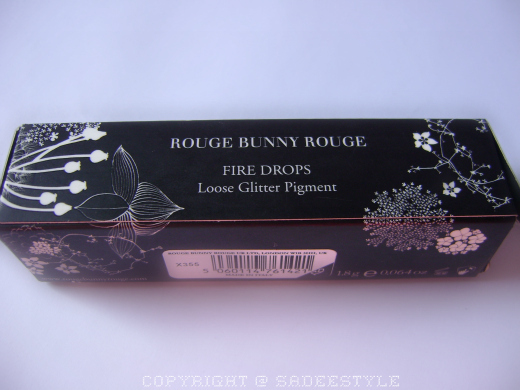 Finally i got my hands on Rough Bunny Rough Loose Glitter Pigments. The shade i have is called SPUN FROM SUNNY SEAWATER. 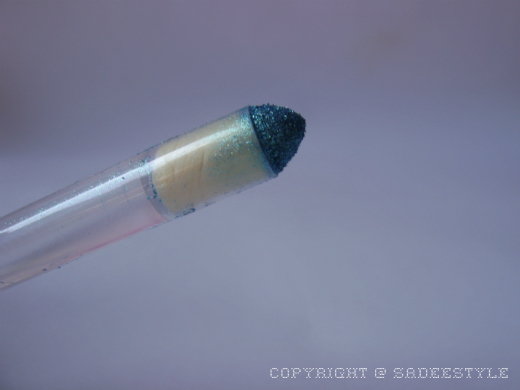 I'm always been afraid of the intensity of eye pigments and the fallout also Pigments do not stay for long and while blending they fade and do not give the proper look so finally here is a solution of this mess is Rough bunny Rough Loose Glitter Pigments lets find out how. 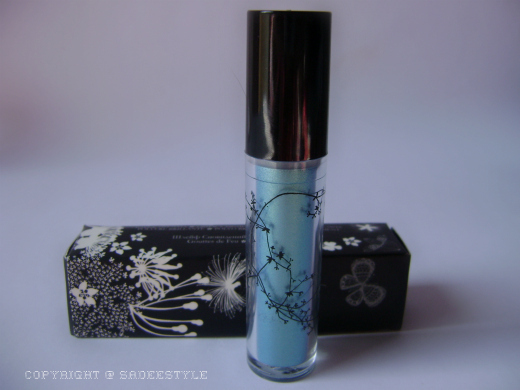 I will start with the packaging and trust me it comes in a most professional packing i have ever seen also very stylish at the same time, pigment's container comes in a tube shape with an applicator with a sponge tip enclose in a tube which will safely keep the pigments inside and protect pigments to fallout while wearing them on. 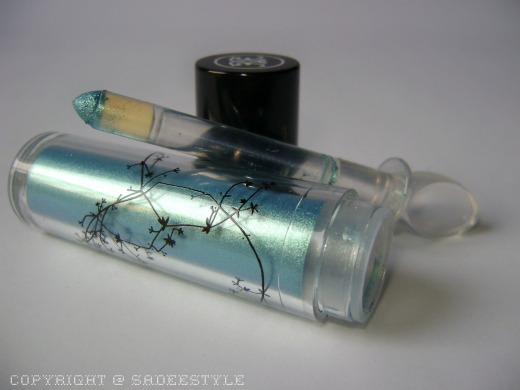 It's very easy to work with it only in one swipe you will get the right amount of the pigment on the lid. 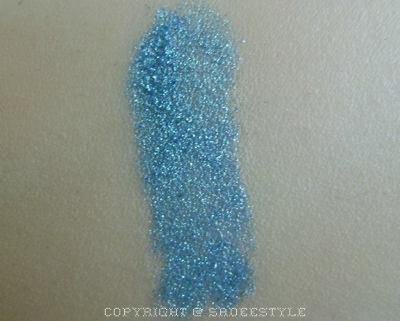 wow looks so pigmented, love the color! That looks like a very good product and the color is just amazing! Great review! OMG, I love the result!! I am off to check their site!! it looks so gorgeous on you!! WOW what a stunning color!!! it looks amazing with your eyes!!! WOWWWW!!! it looks so awesome on your eyes!